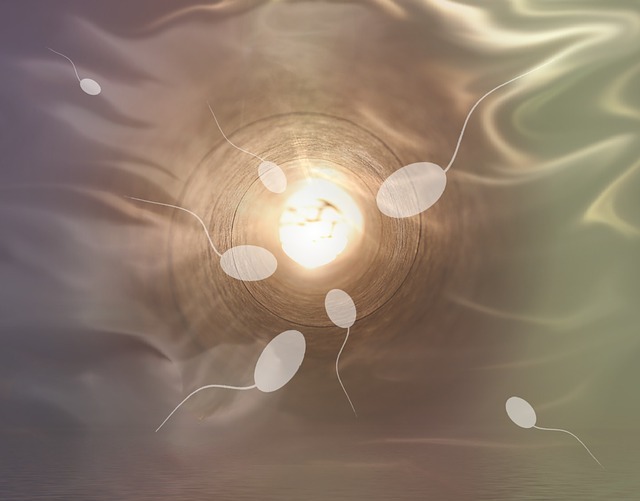 Fertility is in many ways linked to general health. Good fertility is indicative of overall health and wellbeing, showing that your body is well looked after and prepared for producing new life. If you are thinking of trying to conceive, or you are actively trying to conceive at the moment, you will be pleased to know that there are some things you can do to help. Firstly, make sure your body is well looked after and you are in good physical shape. This could involve losing some weight if you need to, going to the gym more to work out, and getting more sleep – these are all very important factors. If you are a woman, this will also help your body to be prepared for carrying a baby and giving birth. You should both also consider cutting down on alcohol consumption, as this will help improve your chances of getting pregnant.